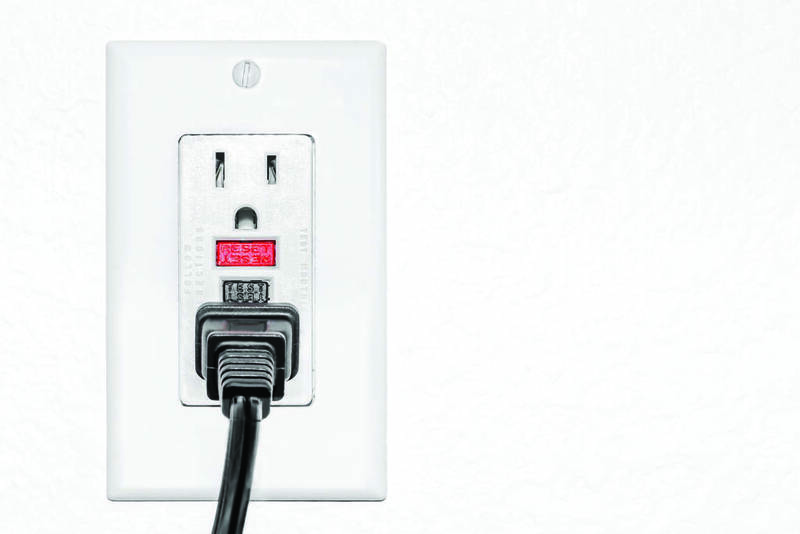 Did you know that not all electrical outlets are made equal? If not installed correctly or used for the right purpose, this common power source can have shocking results. Whether you’re planning a renovation, adding a new chandelier or adding another outlet in the playroom, it’s important to work with a Licensed Electrical Contractor. This will ensure that your electrical is installed properly and according to code. Tamper-resistant receptacles. Ideal for playrooms, these outlets should be used throughout the home to help prevent a burn or shock from kids sticking their little fingers or objects into the outlet. The only time these aren’t required is if the outlet is out of reach, like the ones behind a washing machine or other large appliance, or outlets more than two metres above the floor. Ground Fault Circuit Interrupter (GFCI). We know water and electricity don’t mix. That’s why there’s a specific kind of outlet to help prevent shock. 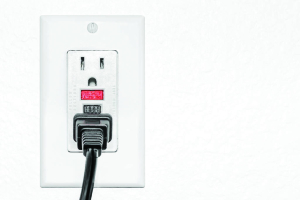 All outlets within 1.5 metres of a sink must be GFCI-protected. Arc Fault Circuit Interrupter (AFCI). Receptacles that are AFCI-protected actually reduce the risk of fire by tripping the circuit and cutting off the electricity flowing to the outlet if it detects an electrical arc behind the walls. AFCI protection is needed throughout your home, with just a few exceptions. When you’re planning a renovation or an upgrade to your electrical, it’s best to speak with a Licensed Electrical Contractor early in the process to have the right outlets installed.